Well hello everyone, Darcy here to introduce a new topic. This evening we are looking at examples of projects made with reinkers. These tiny bottles of inky goodness are so versatile and can be used in many ways depending on the type of ink chosen. So reinkers really do what they say on the bottle, they re-ink an ink pad, at least that is their intended use, but as crafters and artists we know that they can be used for so much more. They can be used to create sprays, splatters, swooshes, marbling and for painting. Just like ink pads there are different types of inks, dyes, pigments and alcohol, they will all work slightly differently and better on some surfaces than others. 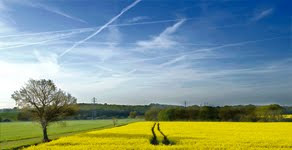 Using inks is very much a play and see what happens process, so let's just look at some great examples to inspire you. 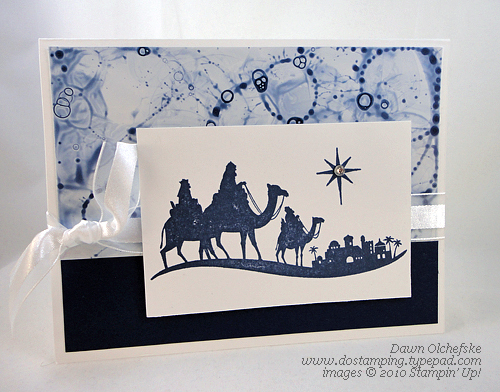 This card uses the emboss and reinker spread technique, this is where you clear emboss an image then spritz over with water. To add colour you drip the ink into the pools of water and let it spread and merge. Careful choice of colours can create beautiful blending. 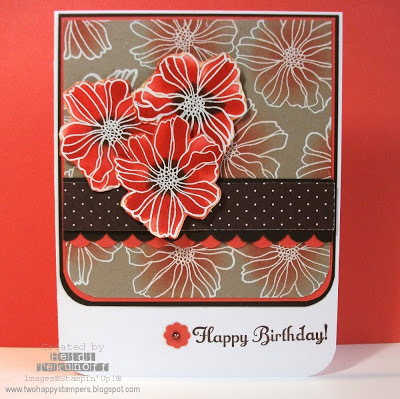 Another card using the same technique with a stunning mix of colours. This next sample uses reinkers along with shaving foam to create a marbled effect, the results are great and it all smells very lovely too. 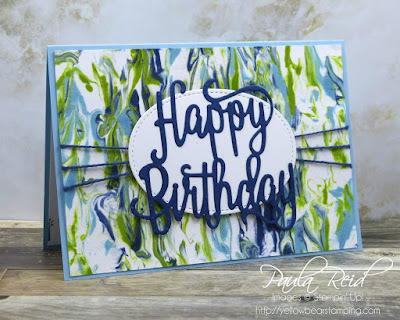 If you have never tried marbling with shaving foam, here is a quick video that shows just how easy it is. Now onto watercolouring, if you would like to have a go at painting with watercolours but you are not sure whether to invest in the paints then you can try out traditional watercolour techniques using reinkers. These images have been stamped in a pale grey ink and then coloured in with Distress reinkers. 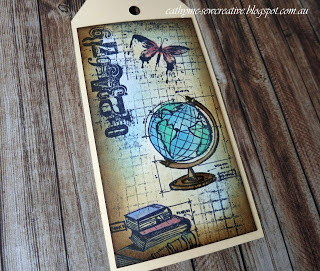 This tag is coloured using a watercolour effect and reinkers too, you can see how the 2 cards are very different from each other. As well as reinking your ink pads you can create custom ink pads using a babywipe. 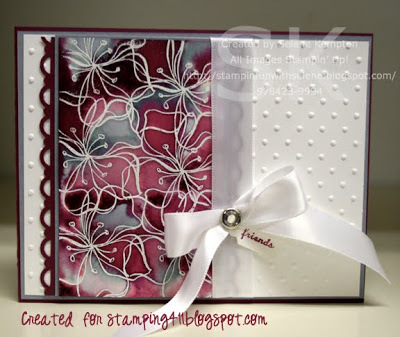 Here is a short video showing you how to create a beautiful autumn coloured ink pad onto a baby wipe in order to create this card. 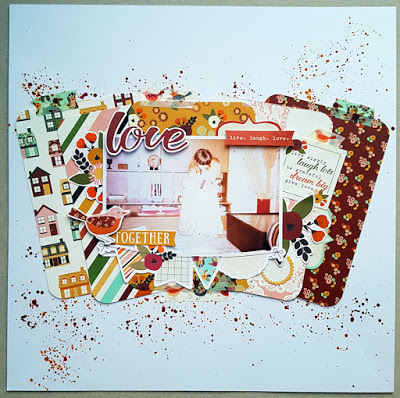 This is a fun scrapbook layout, the splatters add fab pops of coordinating colours, so easy to do right out of the bottle. Reinkers work great on fabric, this patchwork piece utilises lots of techniques, follow the link to see them all. This card uses grunge paste ( coloured with reinkers) and the technique for doing that colouring is to use the gelli plate, how does that work? I hear you ask. 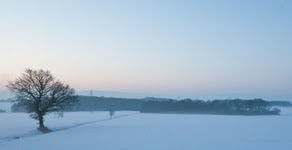 Well pop over to Barb Gray's blog and see how she did it. How about some bubbles? this card is made with reinkers and blown bubbles. 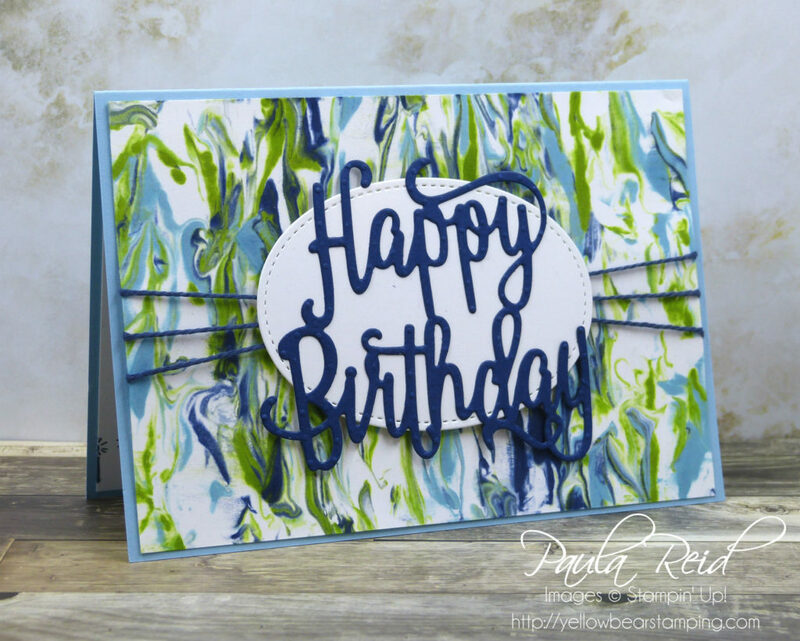 Follow the link to see a video on just how to create this background. Now for a simple dragging technique using Distress oxide reinkers. Do you know of other techniques? I am sure you do, and the guests that we have blogging for us over the next 2 weeks have lots of ideas for you to try. 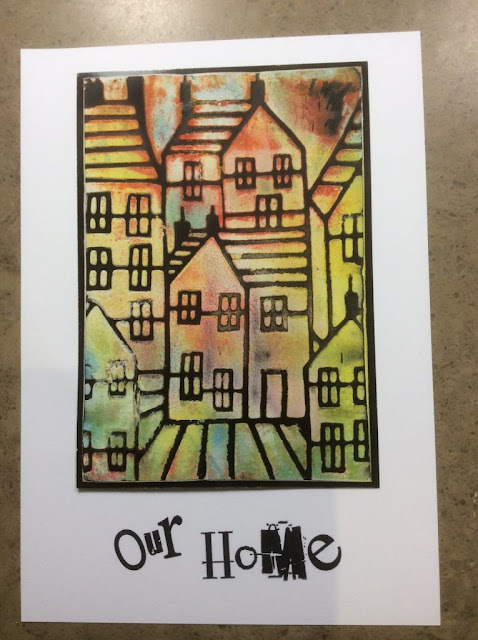 All links go in the draw to win a PaperArtsy voucher for £50 to spend on our retail website. 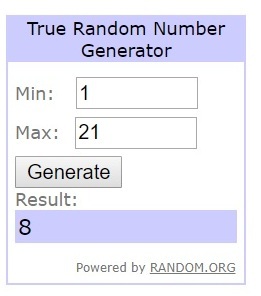 Please make sure we can contact you as a prize winner - it helps if you share your contact info from the platform you opt to use. Well done, Bryan! I was only playing with some reinkers this afternoon! Loved the technique using a baby wipe to make the Autumn leaves. The colours are glorious and look so real. I'm sure I'll get some reinkers to play with now. 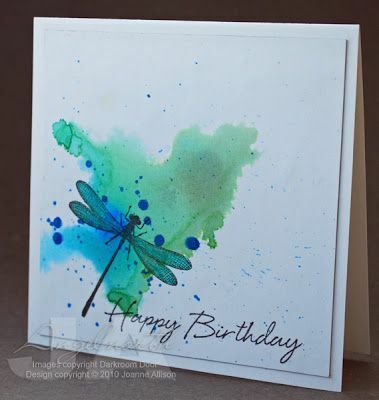 Thanks for featuring my dragonfly card in this topic - a lovely surprise to see my own (five year old, yikes, where does the time go?!) project at the top,of an e-mail copy of the PA blog update! Fun challenge with lots of fabulous inspiration....Thank you x.